I love my mom more than anyone on this entire planet. One would assume, then, that when Mother&apos;s Day rolled around, I would not have this much trouble figuring out what to get for the woman who means the world to me. But alas, year and year again, I find myself in the same predicament: Chocolate is fattening, flowers die, etc, etc. It&apos;s all played out. Mother&apos;s Day presents can (and should) be more than that. We are talking about a token of appreciation for the woman that literally birthed you, here. This year, I think I know I finally nailed the present game -- and it&apos;s because I finally brought in the professional help I needed. 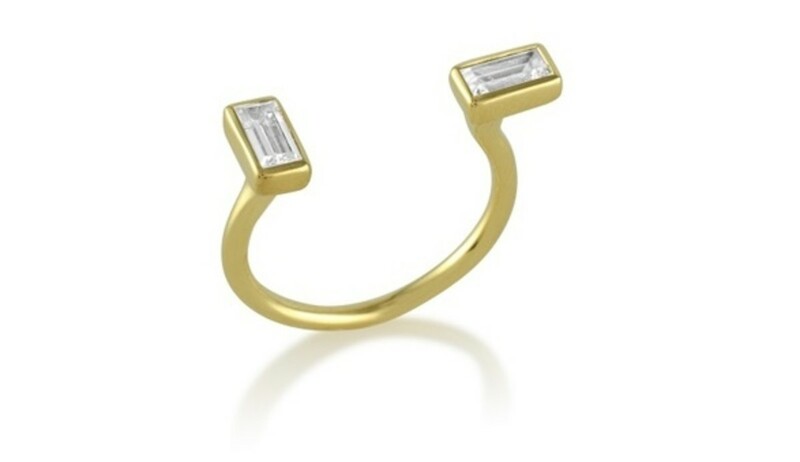 Stone & Strand is an exclusive fine jewelry destination that brings the thrill of discovery to online shopping. Its founder, Nadine McCarthy, conceived the site as a bridge between the accessibility of the Internet and the charm of culling through rare treasures in Parisian boutiques, flea markets in Argentina or artisan shops in Brooklyn. While they just opened up their first boutique in TriBeCa (which, if you&apos;re in the NYC area, I seriously recommend stopping by, it is GORGEOUS,) the kind folks at Stone & Strand put together a finely curated Mother&apos;s Day gift guide to help you pick out the ultimate gift for all the moms in your life, no matter where you live. And simply put -- they will hook you up. Seriously, what do you think mom is going to enjoy more, the actual necklace or this insane wrapping it came in? Okay, just kidding. Despite those complimentary champagne truffles, she&apos;s obviously going to like the necklace better. 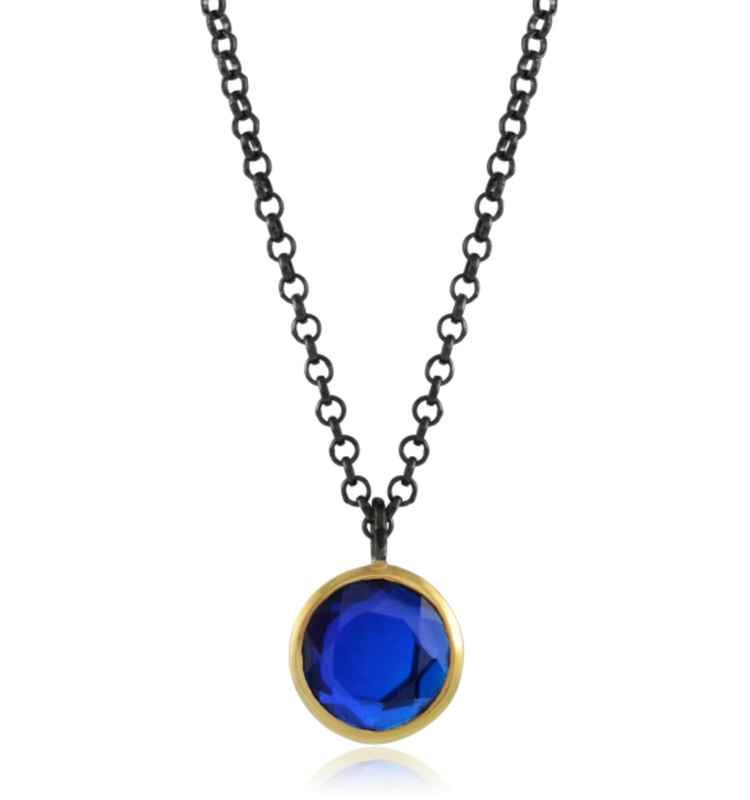 I went with the Topaz Round Pendant byShebee Gem, one of their many fabulous designers, as my mom has more of a classic, simplistic style when it comes to jewelry. What I liked the most about their selection was that at the same time it was very finely curated -- the women in the store were so knowledgeable about every single piece on display because of the rigorous vetting process with which they decide what goes in the showroom -- there was still something in there for everyone. 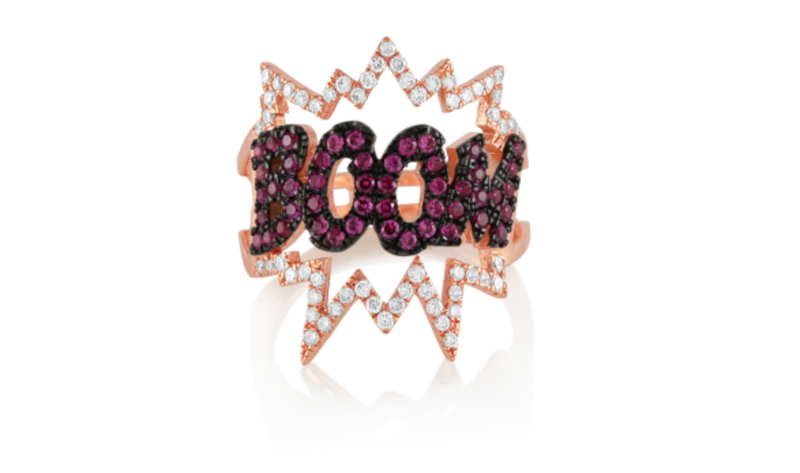 For instance, while there were several timeless staples my mom would&apos;ve swooned over, I, myself, nearly fainted over Diane Kordas&apos; comic book inspired designs, like her BOOM ring. I feel like these days, jewelry shopping tends to be an experience where you leave feeling overwhelmed or fatigued by huge selections of randomly thrown together baubles, but that&apos;s just not the case at Stone & Strand. 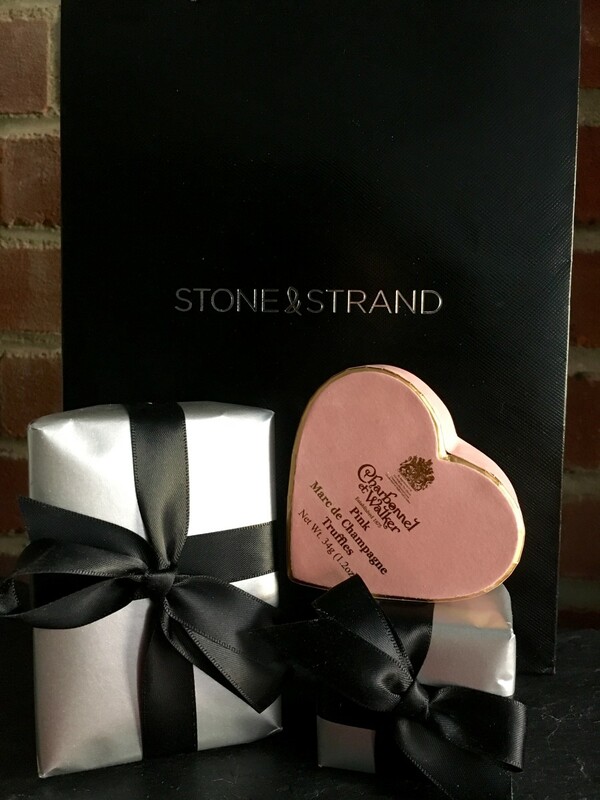 Whether you find yourself in their NYC boutique sipping a glass of chilled champagne, or on their website scrolling through their many fun and unique pieces, your Stone & Strand experience will leave you feeling confident you&apos;ve found the perfect present -- for your mom, and maybe even yourself. What, as if I was going to leave this Elizabeth and James ring behind? Psh.